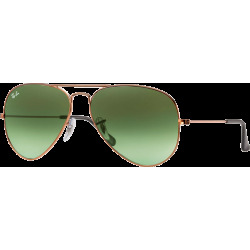 Ray Ban Aviator Shooter sunglasses offer a vintage and unique twist to the Aviator Classic. 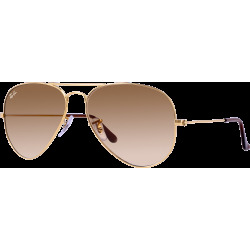 Ray Ban Aviator Shooter sunglasses offer a vintage and unique twist to the Aviator Classic. 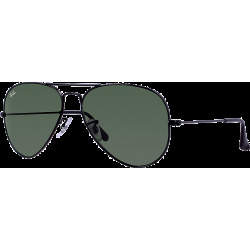 In line with the history of the Aviator, which was designed for aviator pilots, Aviator Shooter RB3138 is crafted with additional aviation-inspired features such as the vanity bullet hole in the center of the frame and especially thin temples to enhance wide peripheral vision. 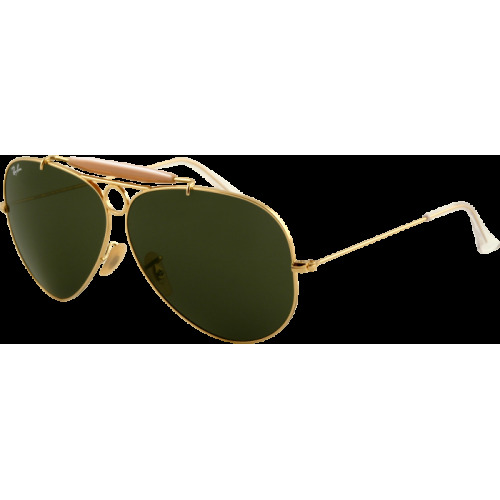 These vintage sunglasses are built with a double bridge and acetate brow bar and traditional aviator pilot lenses. 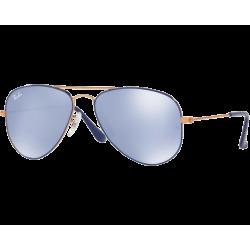 new Ray-Ban rhythm that keeps the iconic style, quality and comfort of the original.